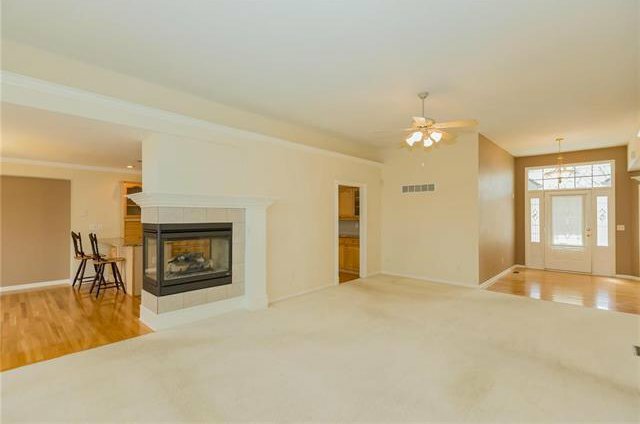 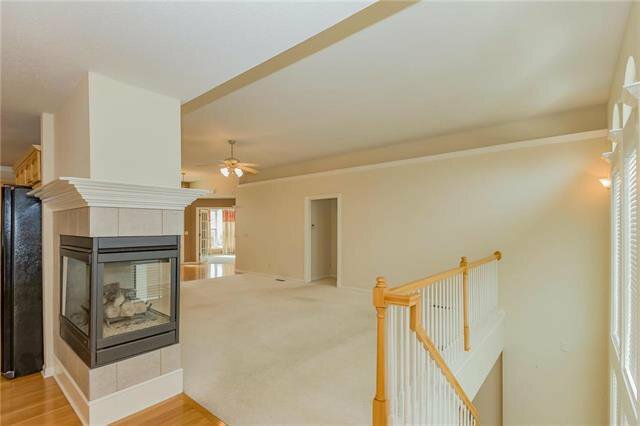 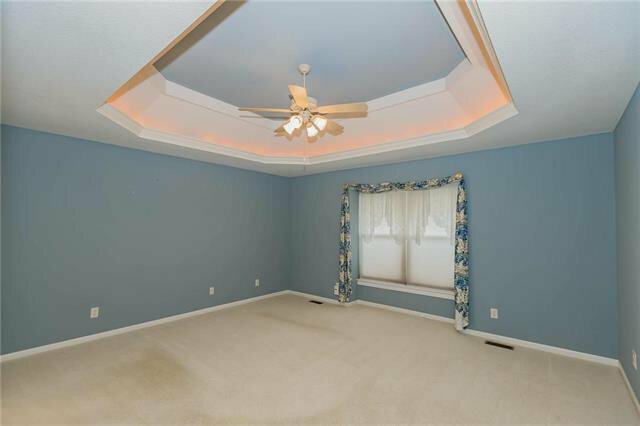 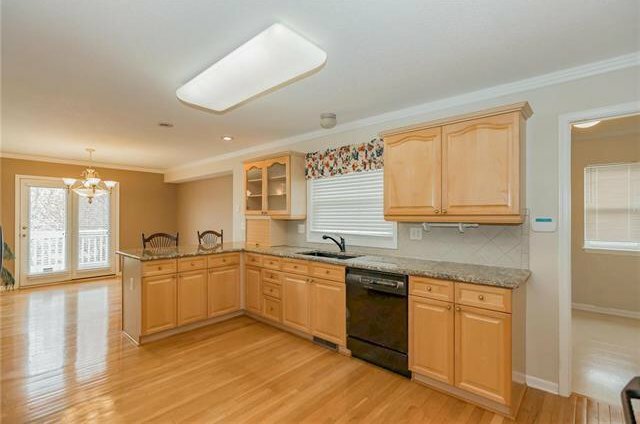 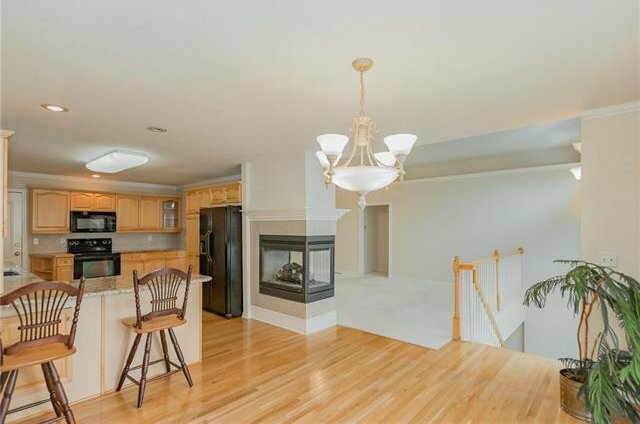 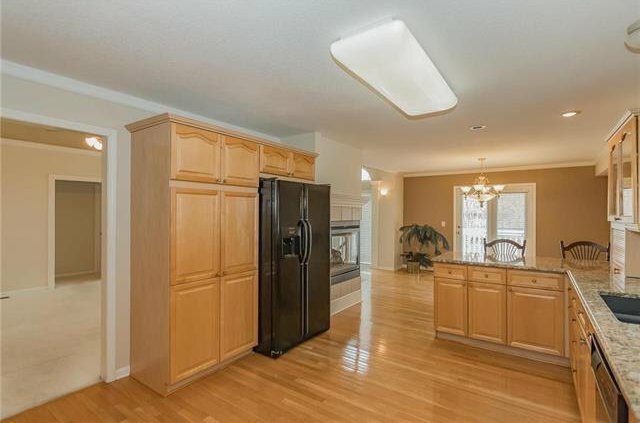 This Rev/ranch features 4 br, 3 car garage w/Stucco front & Vinyl siding. 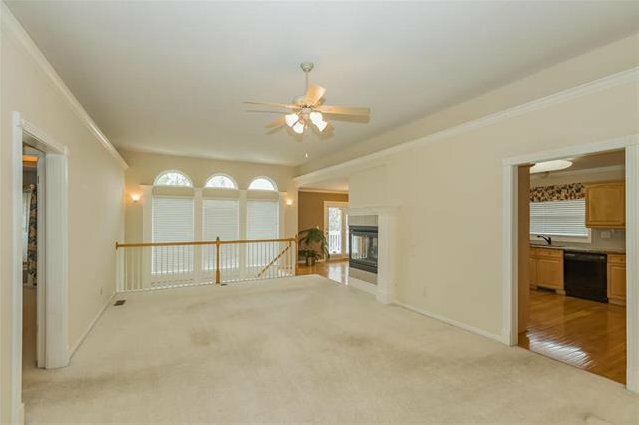 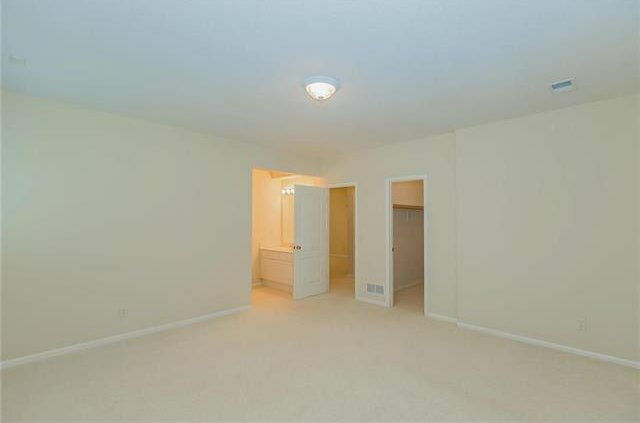 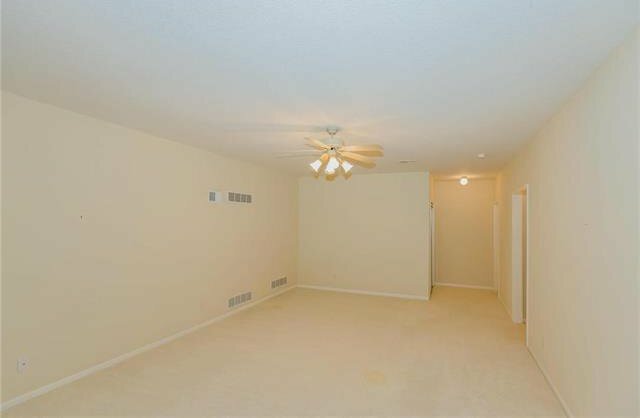 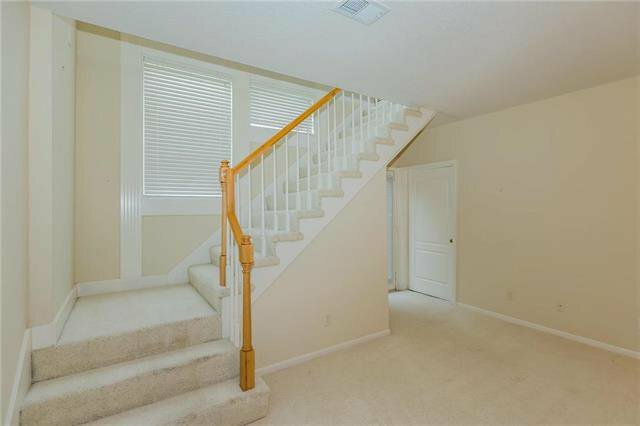 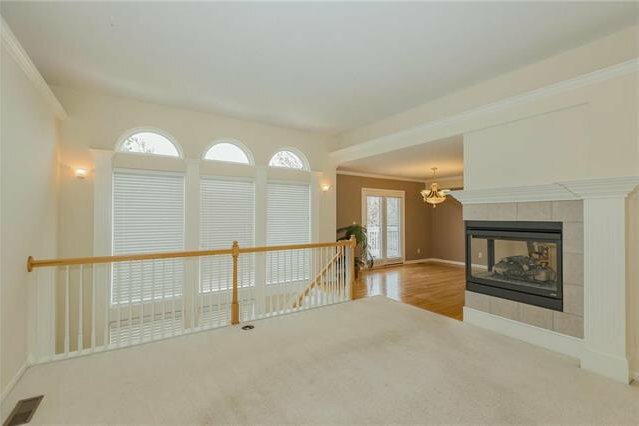 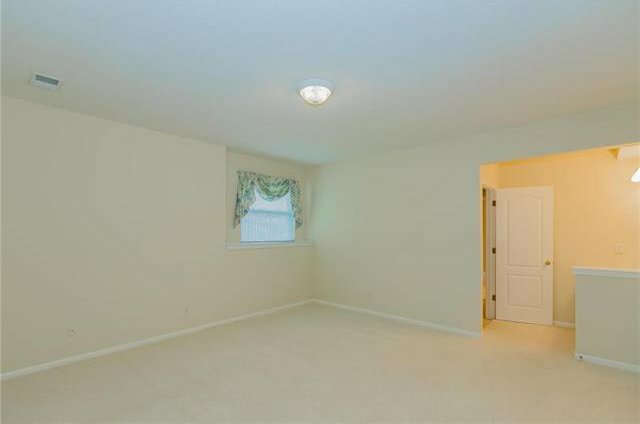 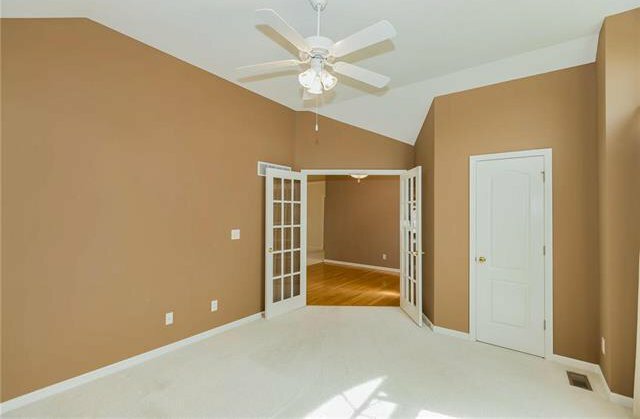 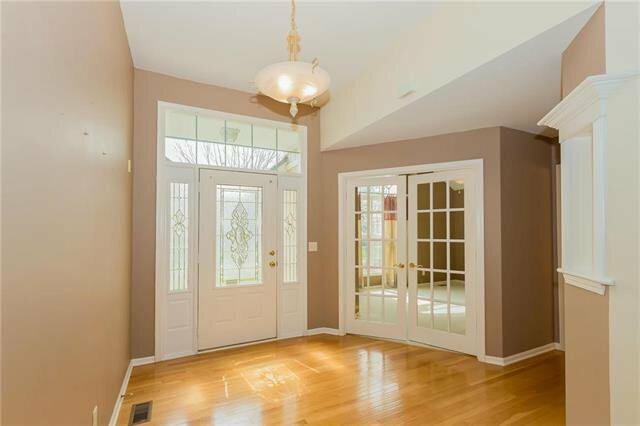 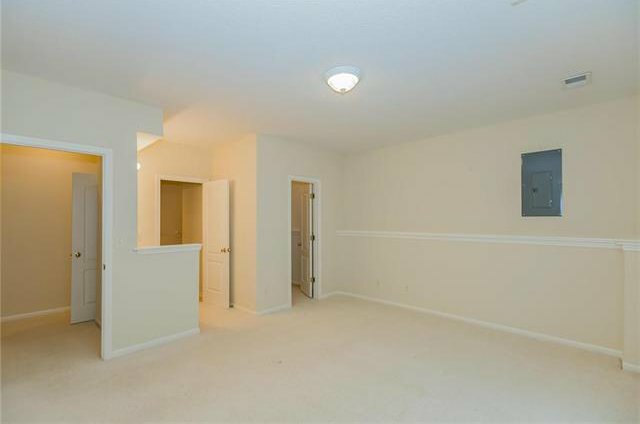 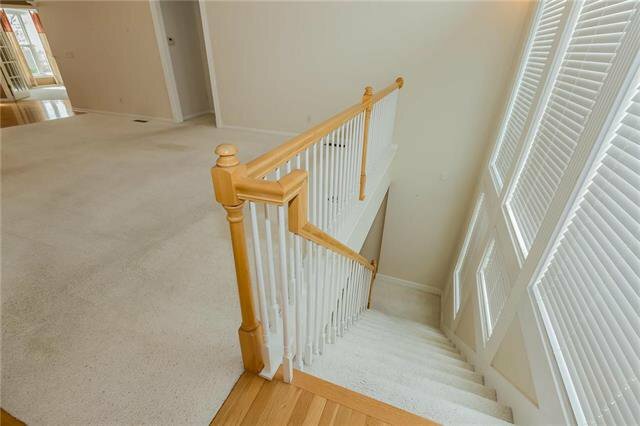 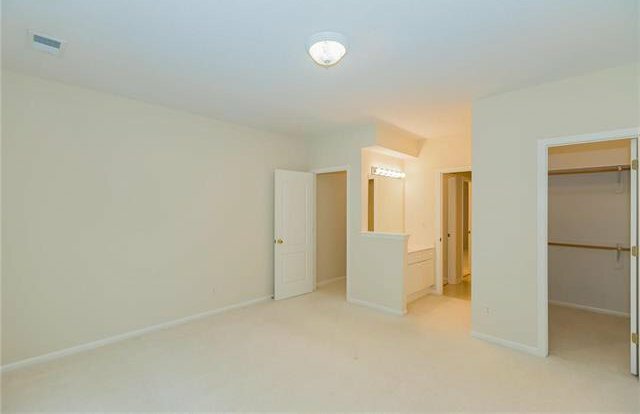 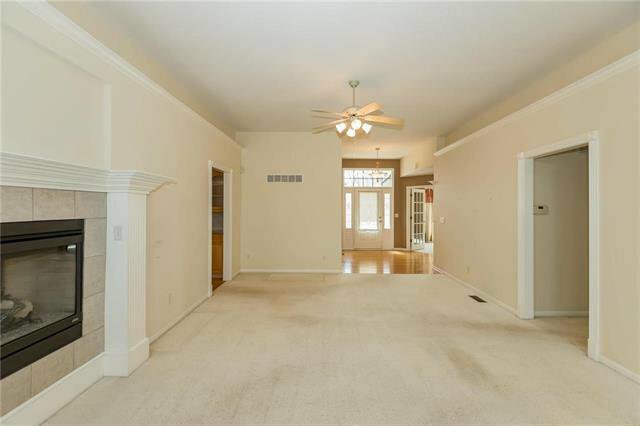 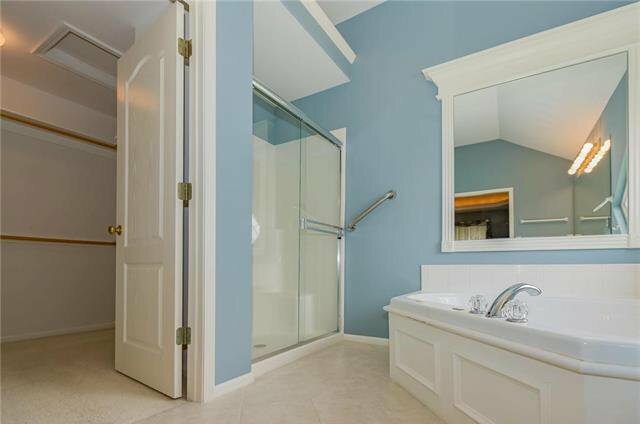 The entry is very wide & features double glass doors into the office/BR & full bath. 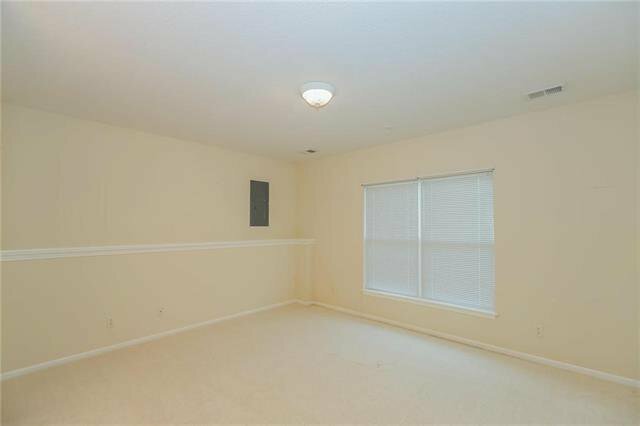 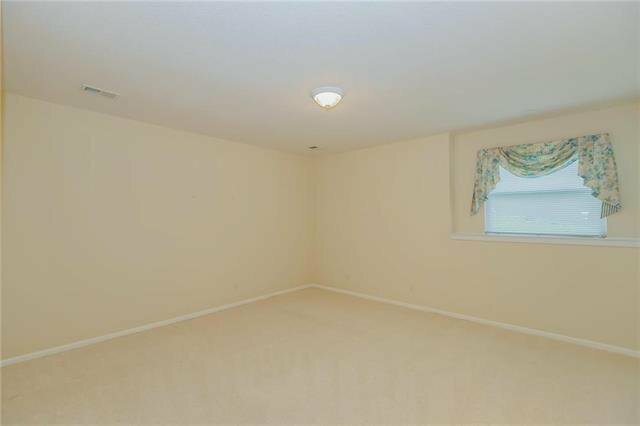 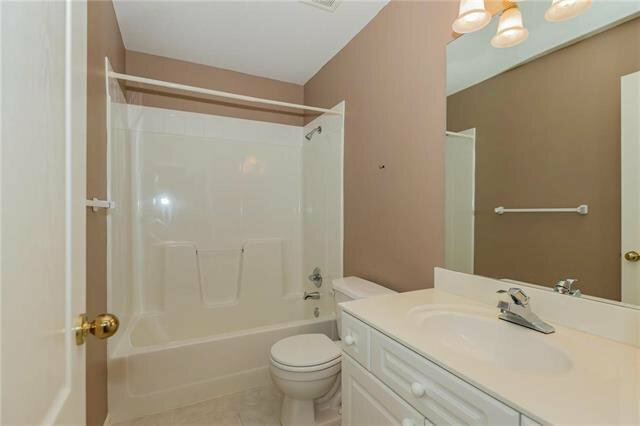 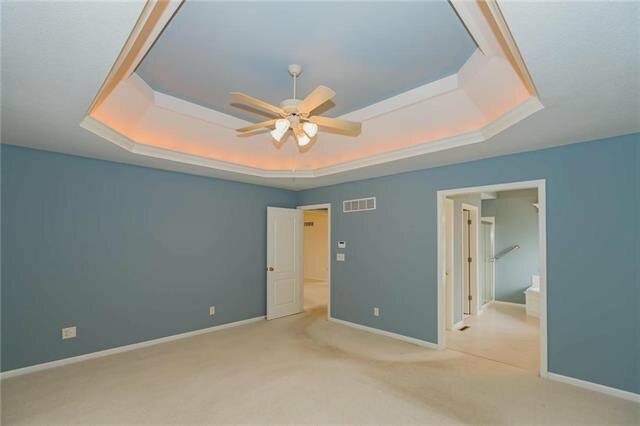 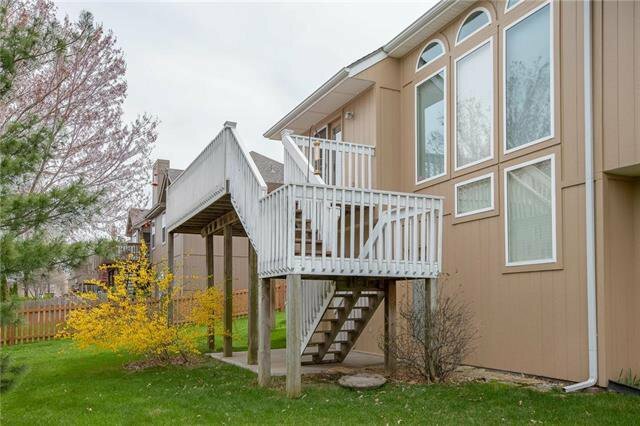 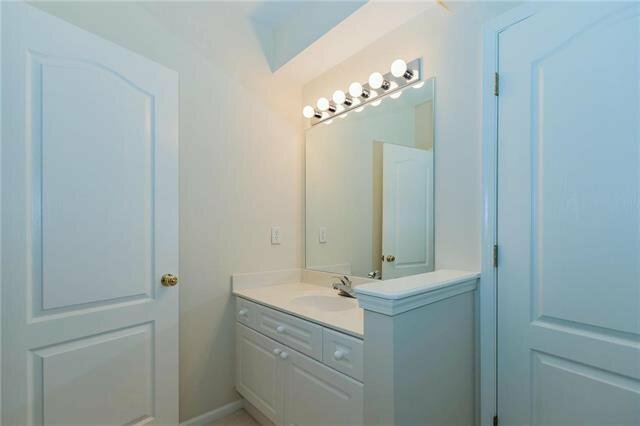 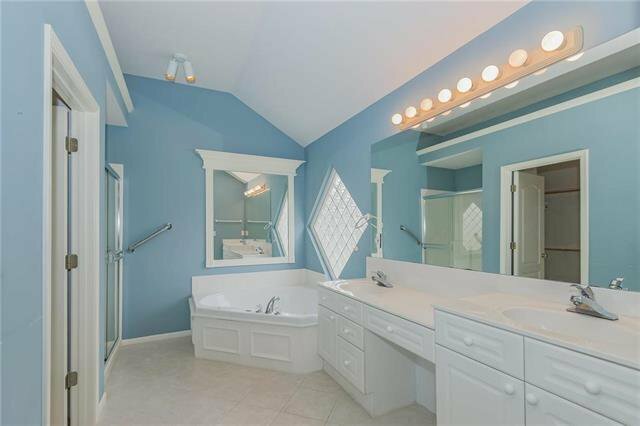 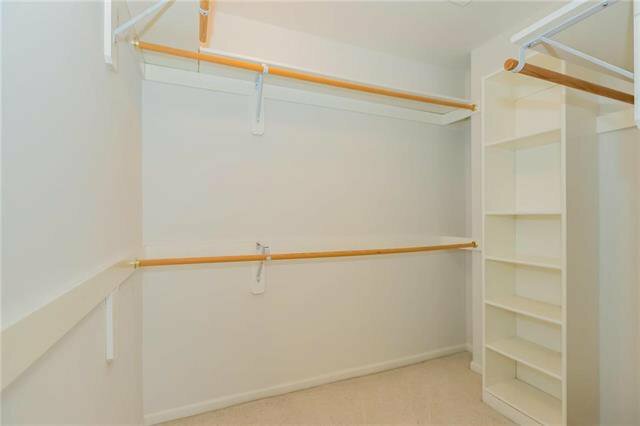 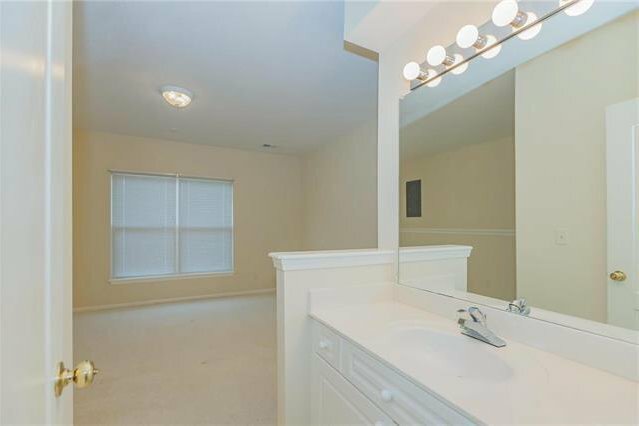 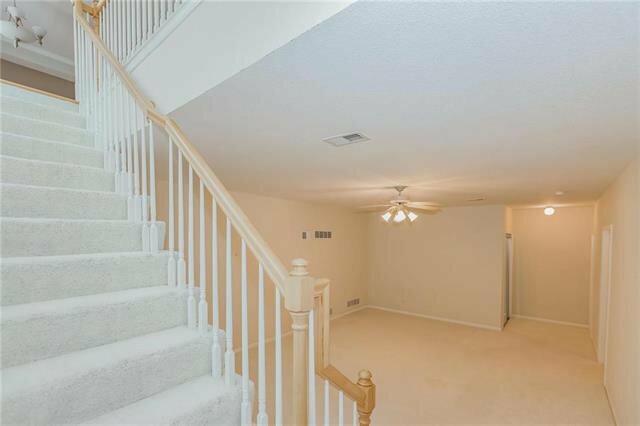 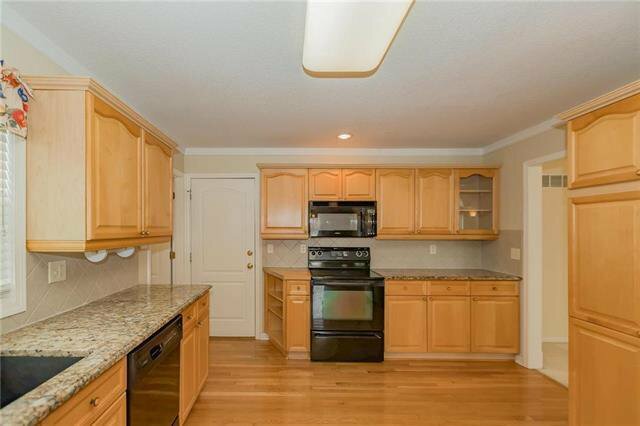 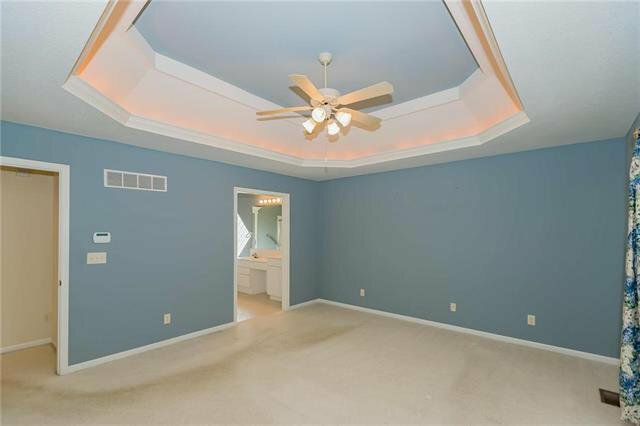 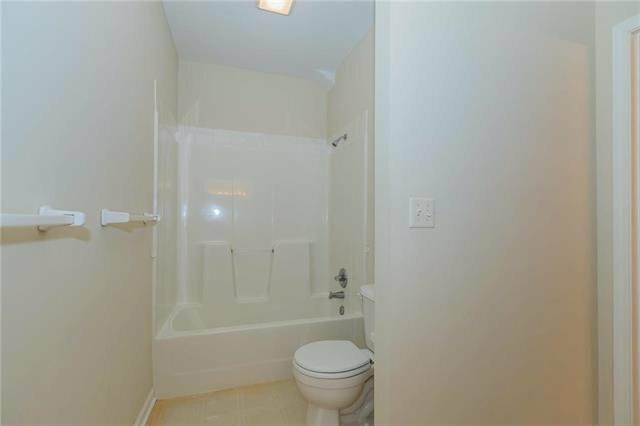 Owner Suite is very nice as well as the Mbath features double sink, W/I closet, jacuzzi type tub & shower.The kitchen has HW floors & granite counter tops w/ pull-out shelves in pantry. 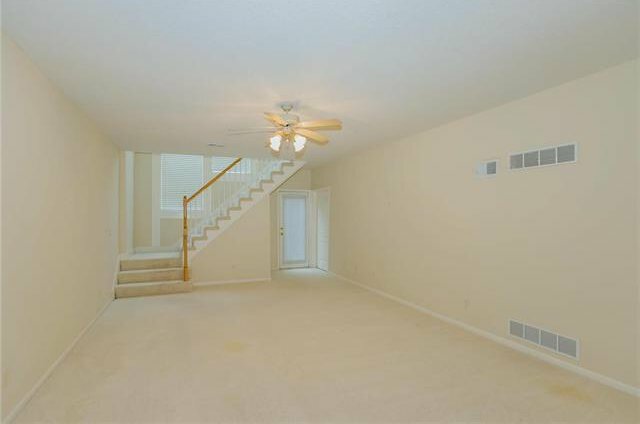 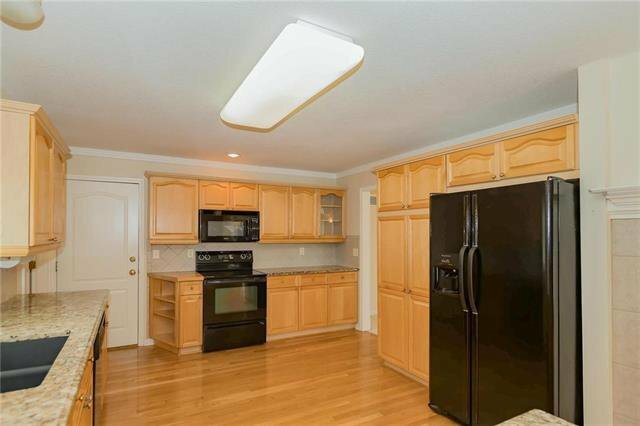 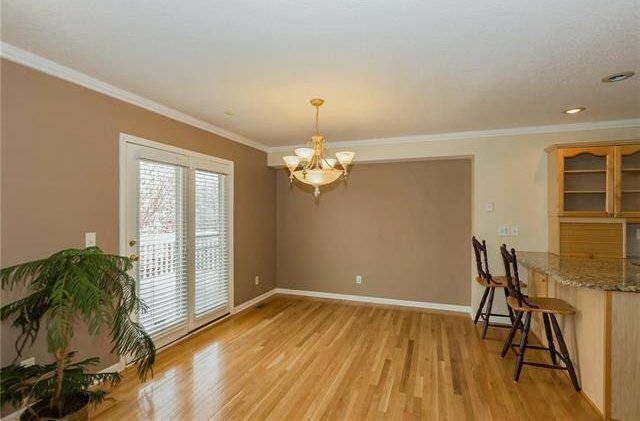 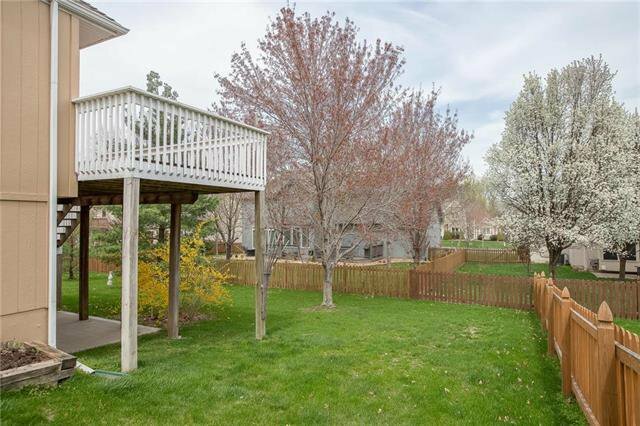 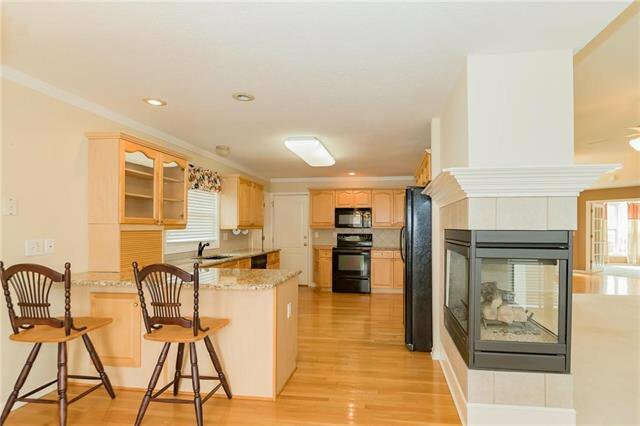 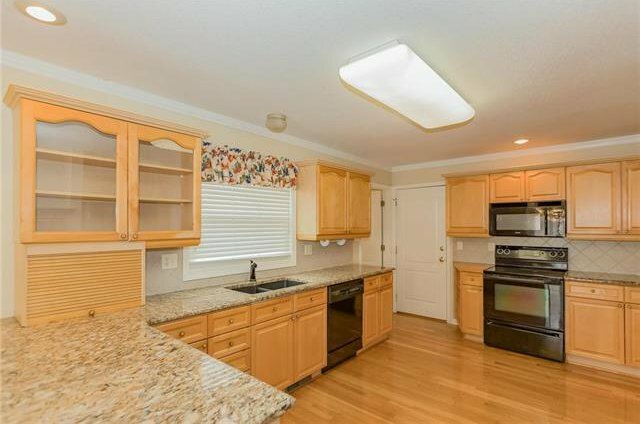 Eat in kitchen, dining area has sliding doors to wood deck overlooking nice wood fenced level yard. 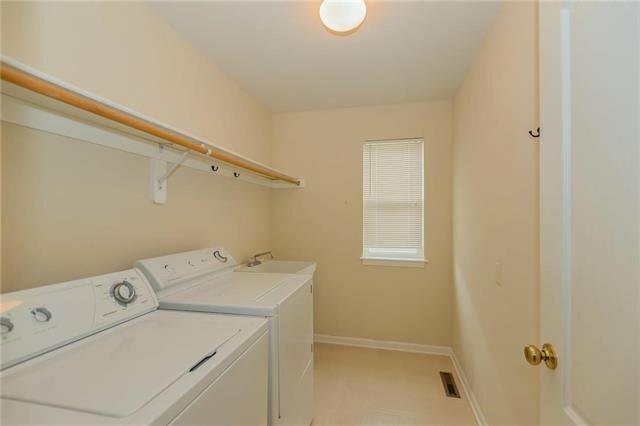 Laundry off kitchen is nice w/addtl wash basin as well. 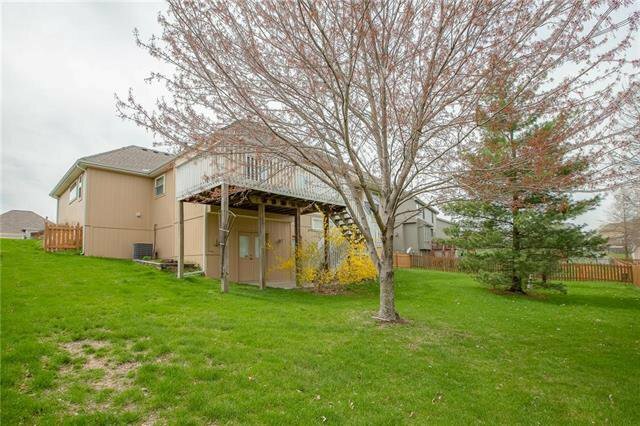 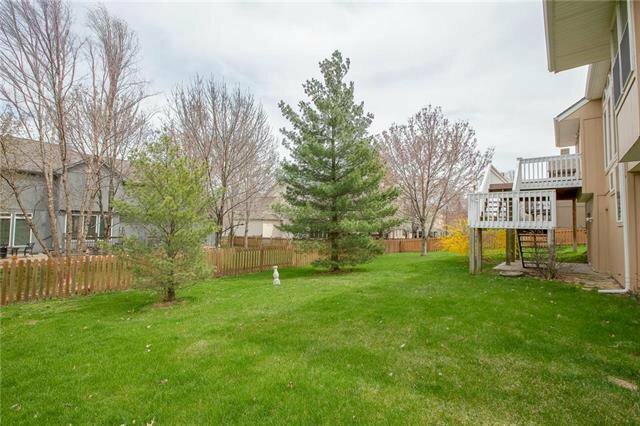 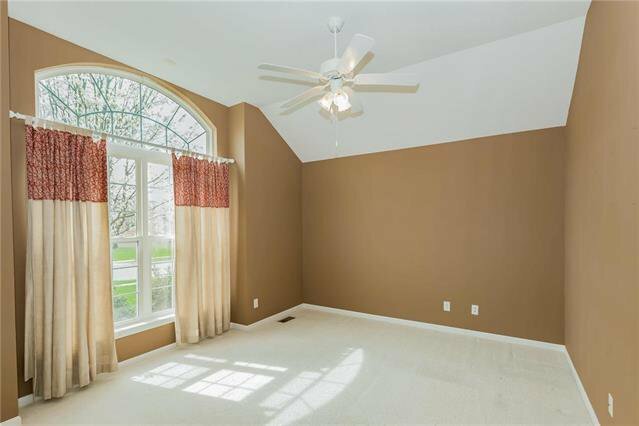 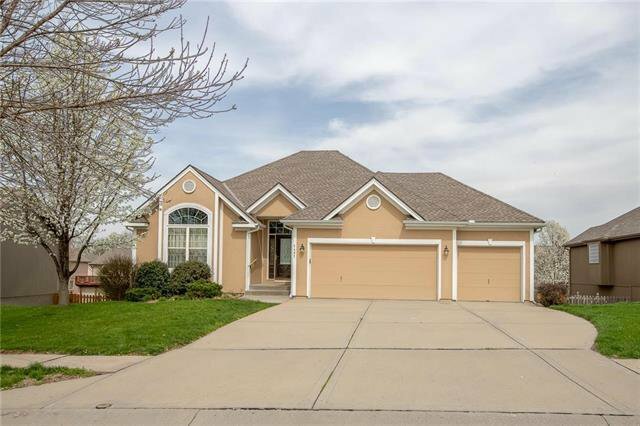 Listing courtesy of Penny Arbuckle of Keller Williams Northland Prts.